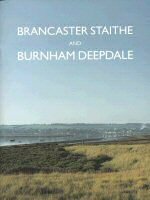 A lively weekend celebration of two fine North Norfolk coastal towns, Cromer & Sheringham. Historically great rivals, but now joining together as two of Norfolk’s premier seaside destinations to create a friendly and entertaining weekend event. The festival is dedicated to promoting our local seafaring heritage and active fishing community. 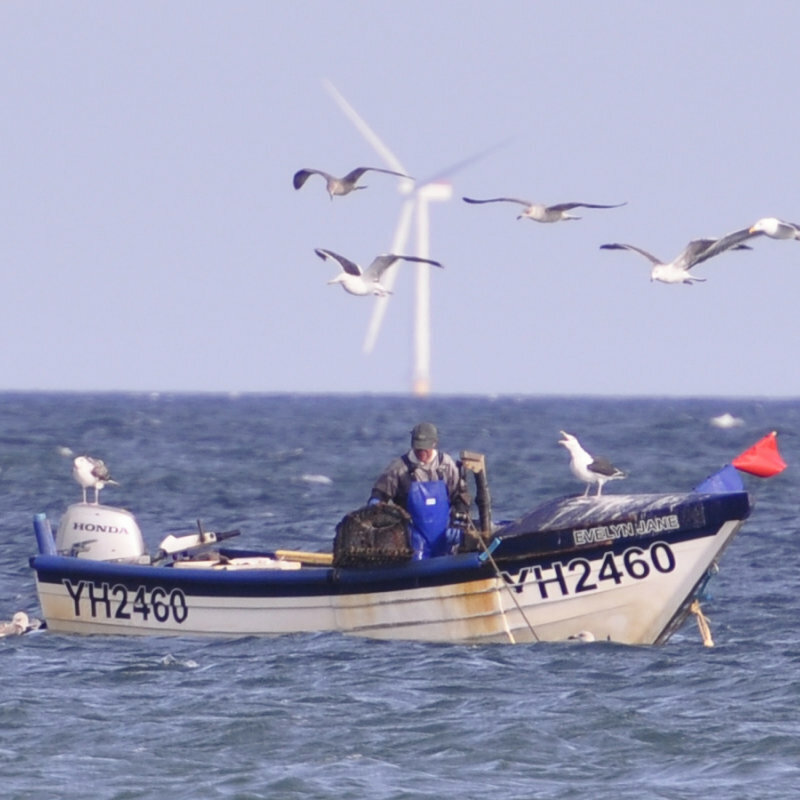 Our small boats launch from the beach and brave the North sea in all weathers to bring home delicious crabs and lobsters for your delectation! 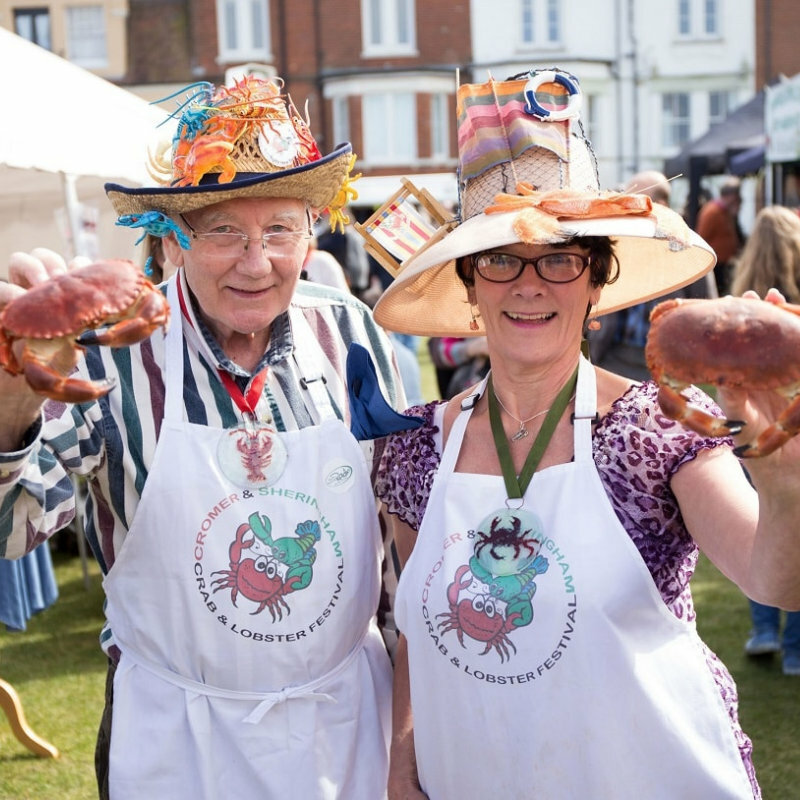 Crab & Lobster Festival - A lively weekend celebration of two fine North Norfolk coastal towns, Cromer & Sheringham. 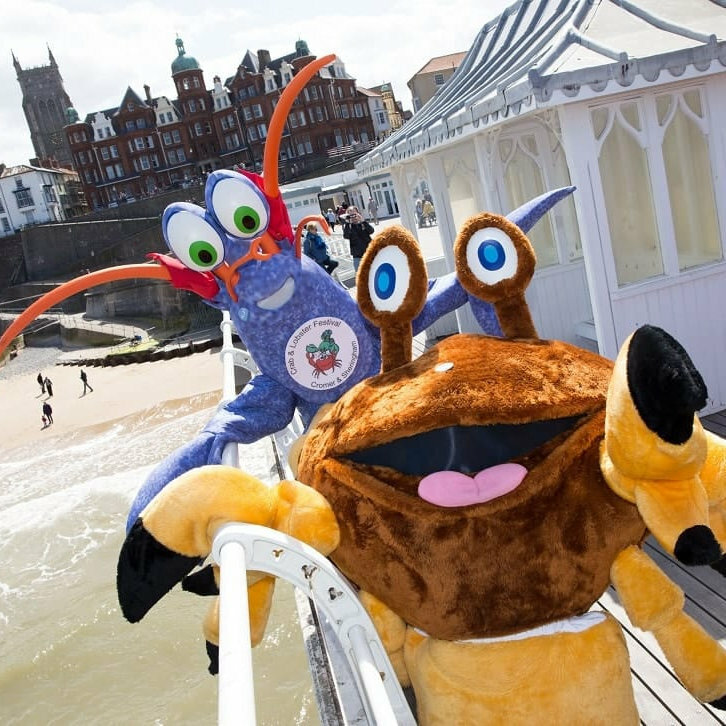 Historically great rivals, but now joining together as two of Norfolk’s premier seaside destinations to create a friendly and entertaining weekend event.